Vibrant energy greets you at the door, beautiful music fills the soul, and opportunities for service abound. People of many beliefs stand in awe of the wonders this world has to offer and challenge themselves to make it a better place, one small act of compassion at a time. Experience this thriving energy for yourself. Come to a Sunday service or contact us with your questions. "Crossroads" is our monthly newsletter. Find out what's happened and what's happening. BRUU has been investigating ways to green ourselves up, including solar panels, geothermal, updating our HVAC system, and so on. We’ll provide an update on options and progress to date. 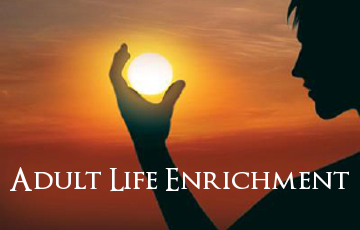 Adult Life Enrichment for Spring 2019 is open for course registration. BRUU offers our adult Members and Friends a wide variety of courses, seminars, workshops, and discussion groups. So come broaden your understanding of life and living. Throughout the course of history, there have been those who taught universal truths which have stood the test of time. In advance of National Teacher’s Day on May 7, we will reflect on the words of the world’s great sages and the lessons they imparted. 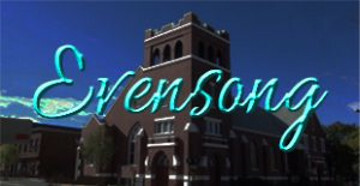 Evensong services are on Friday nights at 7:30. Drink tickets are included with admission price! Get your tickets at a discount online now. For the best in musical satire, join us on Saturday May 18 at 7pm. Buy tickets in advance $20 or $25 at the door. Roy brings laughter and encouragement to some of the most progressive people in some of the least progressive places in the nation.